“Better to see something once than hear about it a thousand times”, this is a famous saying about traveling. Traveling is the best life experience one can have. Visiting new places, getting a step closer to nature, not only refreshes you, but also makes you a center of attraction among your friends and colleagues. This is because a traveler always has fun stories to share. Even if you are an ardent traveler, have you ever thought of taking a step back and look into the history? To know your roots, culture, and heritage? India is a land of mystery, the history and legend.Most of the historical sites present in India are mesmerizing and surprising at the same time. There are so many must visit historical places in India. You must be familiar with historical places like Taj Mahal, Qutub Minar, Mysore Palace etc. Here let us take a look into a few ‘must visit historical places in India’ that hold a lot of legends and stories in India and were forgotten over the time. This one tops our list of must visit historical places in India. 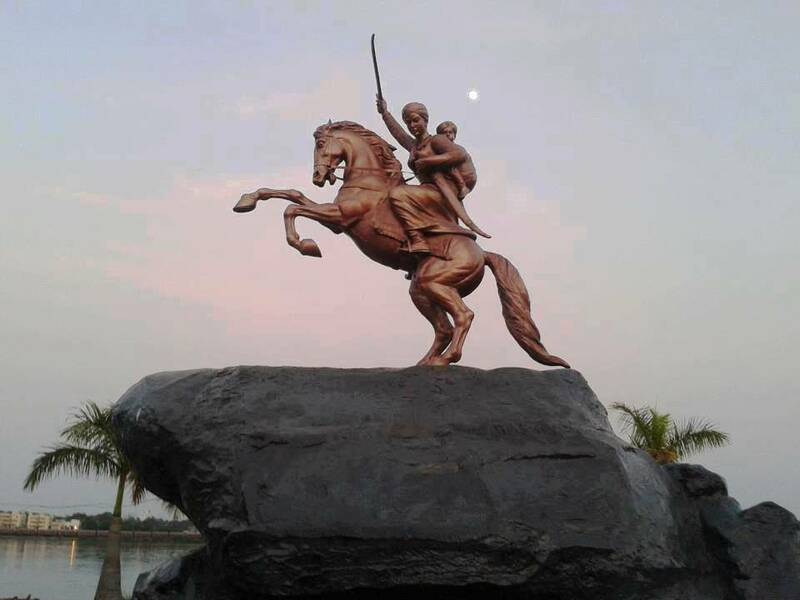 No one in India needs a special introduction for the brave queen namely Jhansi Lakshmi Bai. But did you know you could visit and pay your respects to her brave acts? Situated at Phool Bagh in Gwalior, the samadhi is a tribute to her selfless and brave rebellion against the British. An eight-meter statue of Rani Lakshmi Bai and an Amarjyothi (a flame that runs 24/7 and never turns off) is a worthy site at the Samadhi. The best time to visit the place is in June. To promote tourism and to commemorate Rani Lakshmi Bai’s sacrifice, a fair is conducted in her memory in the month of June every year. Rabdentse in Sikkim is a must visit place for every history enthusiast. Ranked at second in our list of must visit historical places in India, this place was the second capital of the Kingdom of Sikkim. The city which flourished from 1670 to 1814 was brought to ruins by the Gurkha army. 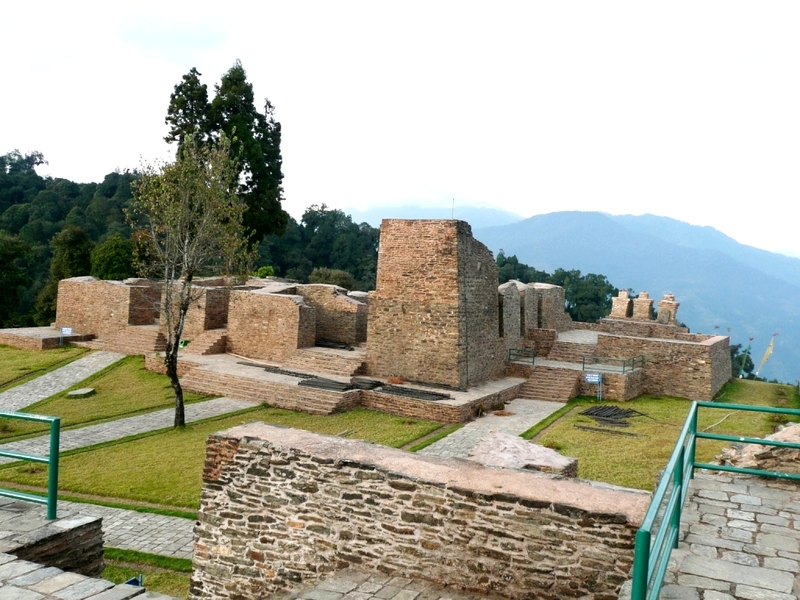 You can find the ruins of the city still standing in Pelling and West Sikkim districts. There are 2 highlights hidden in this historical place. • Rabdentse is home to the oldest Buddhist Monastery in Sikkim called as the Pemayangtse Monastery. The monastery is still a place one must not miss even though it is close to the ruins. 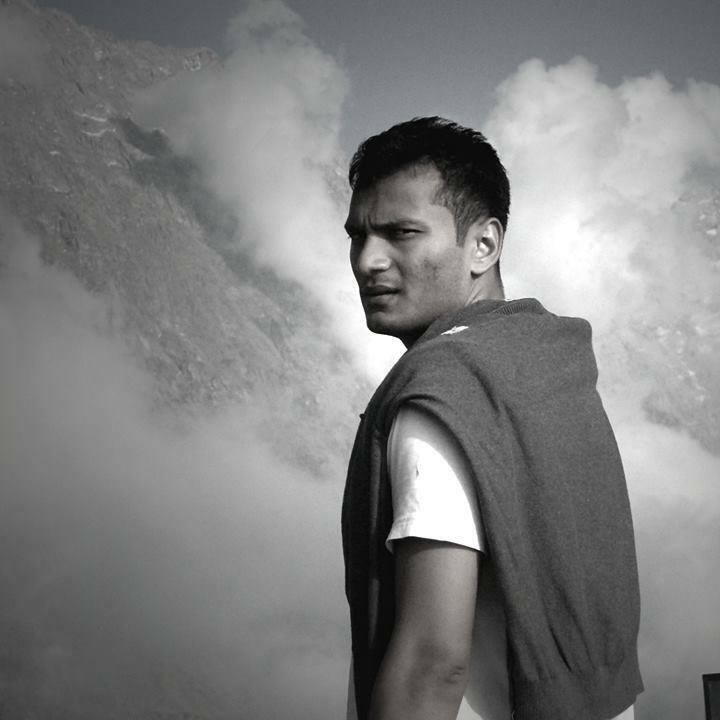 • Ever heard of the mighty Kanchendzonga Ranges? You get a splendid view of these ranges from the vantage point of this place. On No. 3 of our list of must visit historical places in India, Golgumbaz is a monument built to mark the tomb of Bijapur Sultan Mohammed Adil Shah, who was the seventh ruler of the Adil Shah dynasty. Located in Bijapur district of Karnataka, this monument took a span of 30 years to complete its construction. 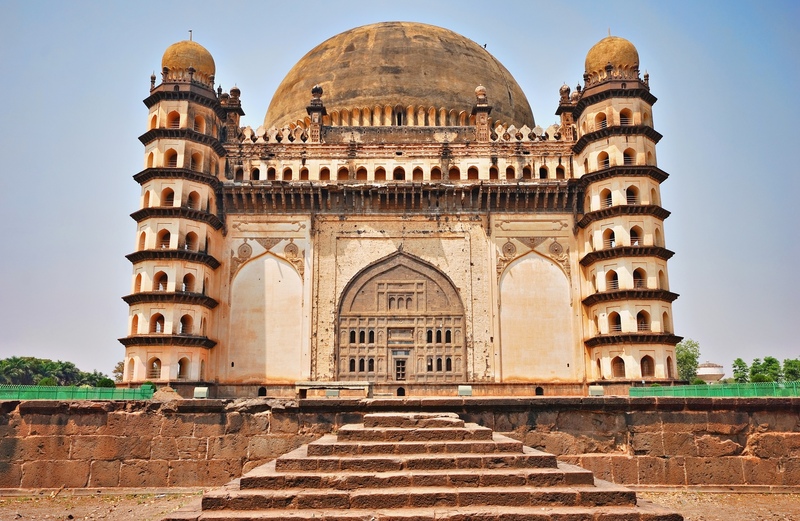 The name Golgumbaz has been derived from ‘Gola Gummata or Gol Gombadh’ meaning circular dome. A unique dome, which is considered to be one of the largest of its kind can be found here. The major attraction of the dome is the ‘whispering gallery’. Due to the space and acoustics in this brilliant architecture, a person’s whisper echoes seven times in the gallery hence the name ‘whispering gallery’. Yes! You read it right. 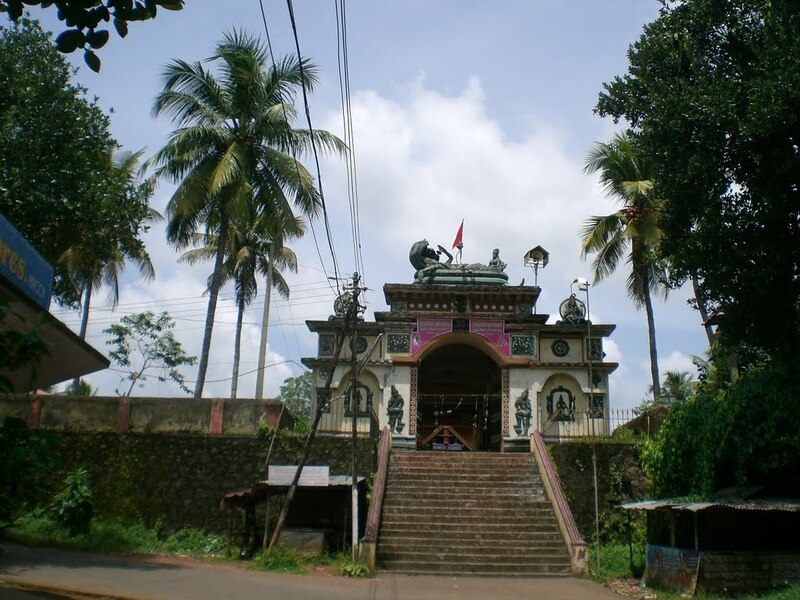 The great mythological warriors of India has a temple dedicated to each of them. These temples are unique since there is no other temple or monument dedicated to these warriors. Found in the Pathanamthitta, and Kottayam districts of Kerala you can find five different temples. The legend goes that the Pandavas after crowning Parikshit and handing over their responsibilities went on a pilgrimage. Once they reached Kerala, each of them worshipped Lord Vishu and installed the Lord’s statue in 5 different temples. The devotees consider it very auspicious to visit all 5 temples on the same day. One must start by visiting Thrichitat temple dedicated to Yuddhistra followed by Thiruppuliyoor dedicated to Bheema, then Thiruvaranmula dedicated to Arjuna, followed by Thiruvanvandoor for Nakula and finally Thrikodithanam dedicated to Sahadeva. 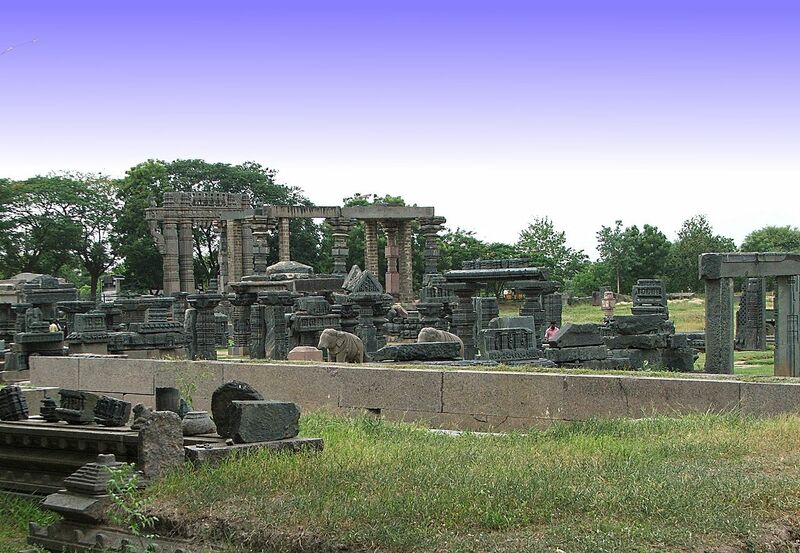 Warangal Fort located in Telangana state is home to many historically important architectural sites. The fort built during the Kakatiya Dynasty ruling, is mostly in ruins. However, you can still witness the architectural grandeur of the forts. The eye-catcher of this site is the four ornamental gates that are in the form of pillars. This is now declared the official emblem of the Telangana state. The locals believe that the whole city was built with a single rock during the medieval times, hence the city is also known by the name ‘Oru Kallu’ (which means single stone in Telugu, the local language). The legend also says that this city, even though is in ruins now was once invincible. These are some of the must visit historical places in India out of the long list. Few years are not enough to unfold the mystery that India holds. If your budget does not allow you to go on an international tour worry not, there is more to the eye at places closer to where you live. So why not go exploring without creating a huge dent in your wallet?